Olivier Moret leads the Petzl Foundation which supports or initiates not-for-profit projects which serve the public interest. A journalist by training, he worked for 15 years as the deputy editor-in-chief of Montagnes Magazine, the most popular mountaineering, hiking and climbing magazine in France. Particularly interested in the field of avalanche risk management, he co-authored Avalanches: How to Reduce the Risk, published in 2016 by Guerin Editions (Chamonix). Eager to share his passion for mountains and climbing, he’s also a professional mountain leader and a professional climbing instructor. He has climbed and skied many routes worldwide but always comes back to his first loves: the National Park of Ecrins and the Mont Blanc massif in France. Through the projects supported by the Petzl Foundation, Olivier hopes to contribute to a harmonious balance between human activities in the mountains and the vertical world relative to their impact on our natural, cultural and economic environments. 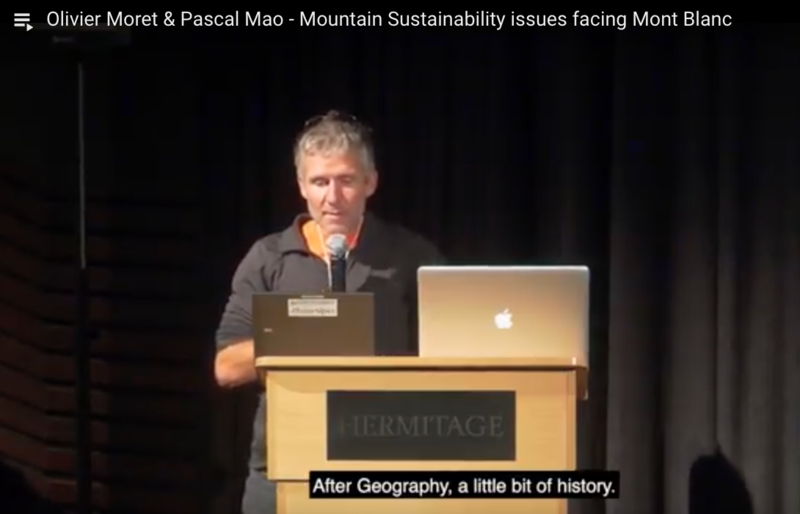 Pascal Mao is doctor in Geography and teacher – researcher at the Institute of Alpine Geography (Laboratory PACTE) of the University of Grenoble-Alpes. His work focuses on the questions of management and development of recreational and touristic territories. Its privileged study sites are the rural and mountain areas located as well in the Alps, the Mediterranean regions or North and South America. He questions himself on the dynamics of these territories via social or cultural entries and in term of public policies. He is director of the Cermosem, delocalized antenna of the University of Grenoble in Ardèche (southeast of France). He is also one of the coordinator of the network of researchers and experts in sports of mountain and nature [www.sportsnature.org]. He is moreover invested in the animation of activities linked to alpinism and climbing (lecturer, elected at the French federation of Mountain and Climbing, expeditions).